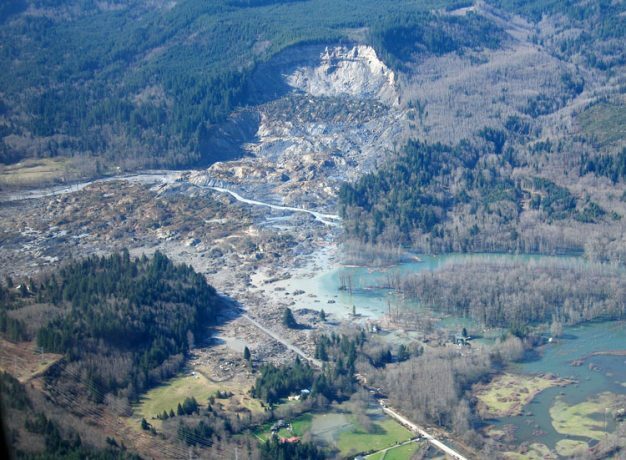 Futurewise is appealing Snohomish County planning decisions that do not adequately address landslide hazard safety, and that weaken protections for critical areas. In 2015, Snohomish County updated its critical areas regulations. As part of that update the county weakened some of its regulations, for example allowing more impervious surfaces in buffers, and failed to address other issues such as adopting landslide hazard regulations sufficient to prevent another Oso tragedy. Futurewise filed an appeal of the 2015 critical areas update. The Tulalip Tribes also filed an appeal raising some, but not all of the issues we raised. The tribes also raised a couple of separate issues.